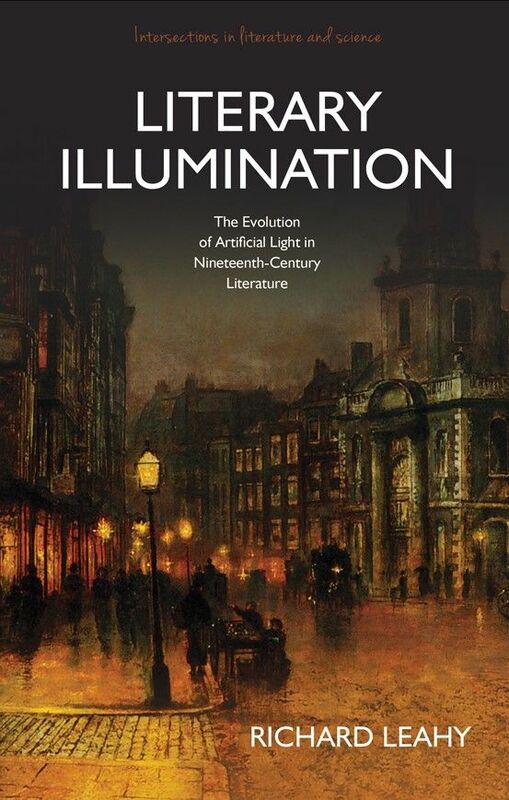 Literary Illumination examines the relationship between literature and artificial illumination, demonstrating that developments of lighting technology during the nineteenth century definitively altered the treatment of light as symbol, metaphor, and textual motif. Correspondingly, the book also engages with the changing nature of darkness, and how the influence of artificial light altered both public perceptions of, and behavior within, darkness, as well as examining literary 'chiaroscuros'. Within each of four main chapters dedicated to the analysis of a single dominant light source within the long nineteenth-century—firelight, candlelight, gaslight, and electric light—the author considers the phenomenological properties of the light sources, and where their presence would be felt most strongly in the nineteenth century, before collating a corpus of texts for each light source and environment.